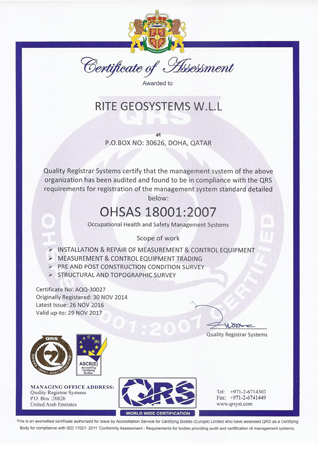 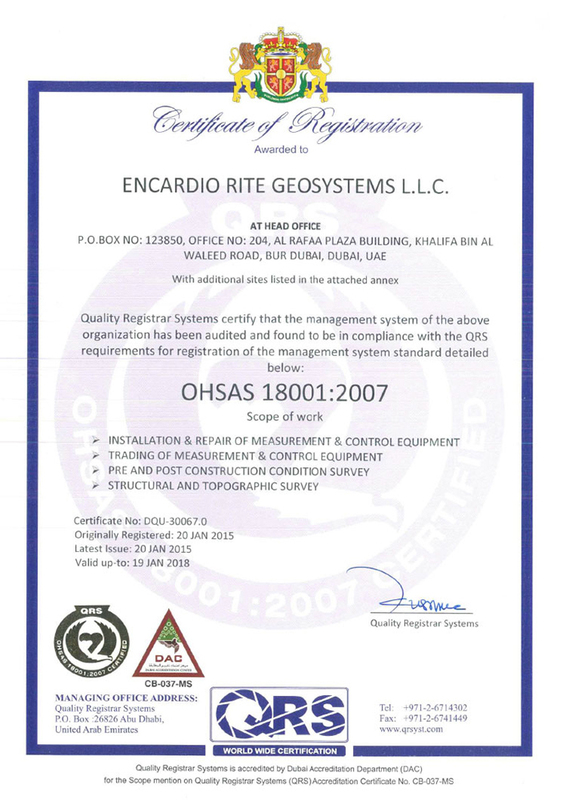 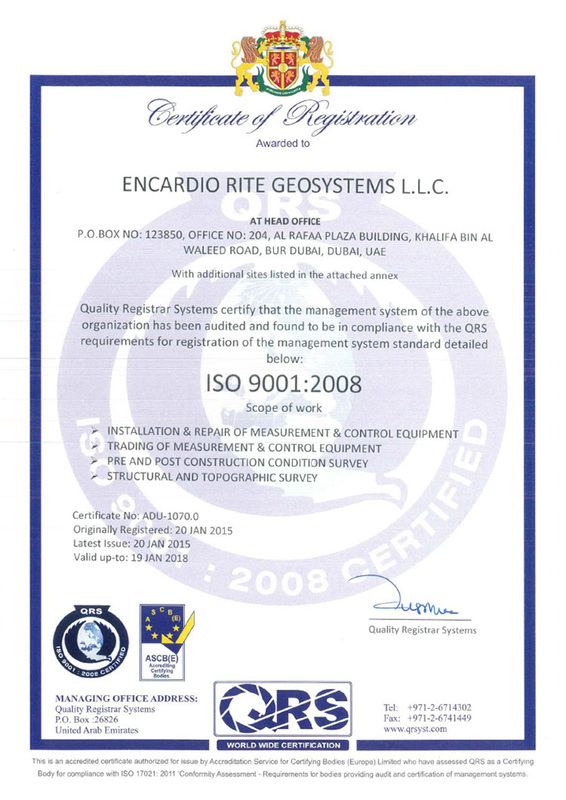 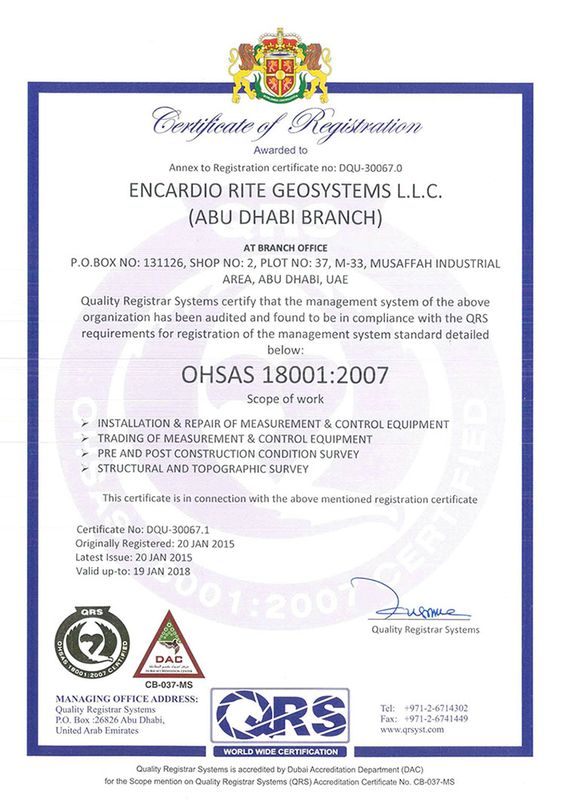 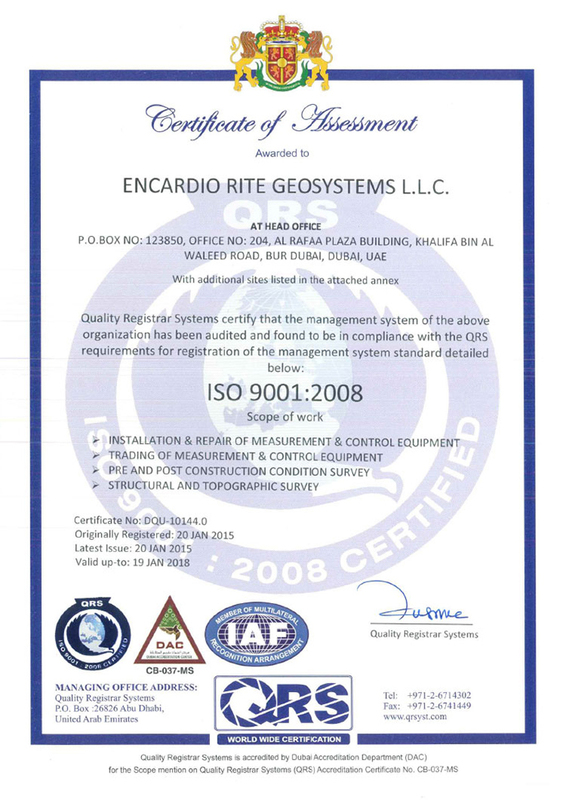 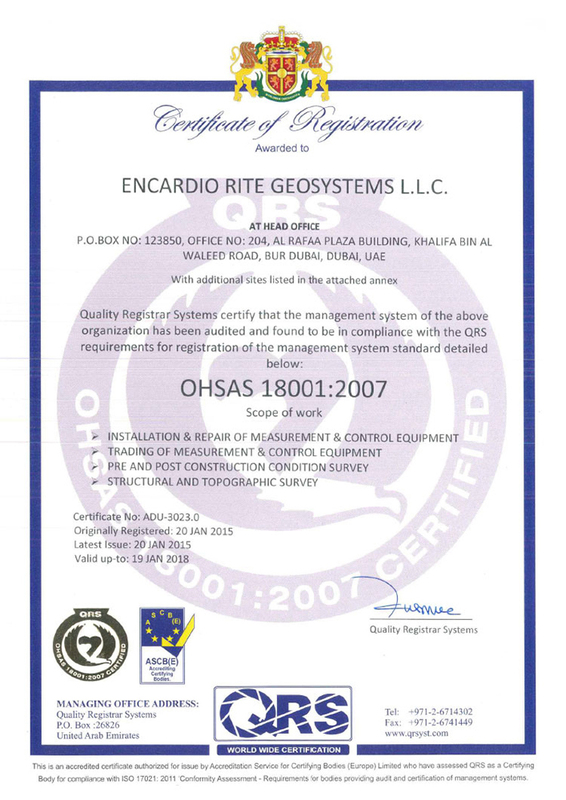 Rite Geosystems is dedicated to providing quality products. 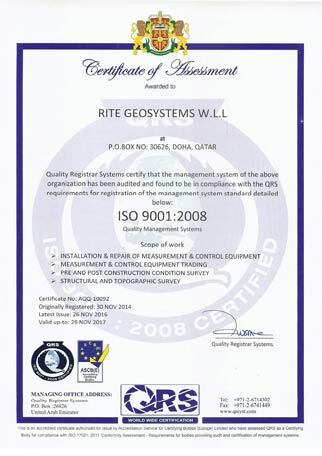 Rite Geosystems has a continuous development policy for all its product ranges taking into consideration both in-house research and customer feedback. The company further commits to providing products/services, which comply in all respects with the necessary requirements. 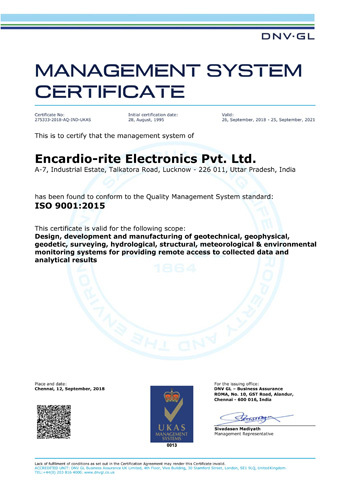 Thus intending to deliver services in a consistent manner to conform to the recognized minimum corporate governance and client specific contractual standards. 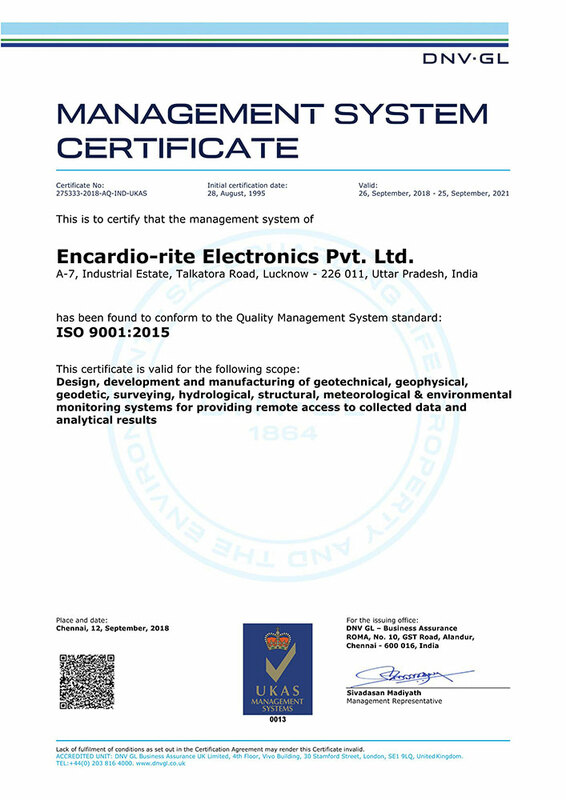 Not limited to, this includes compliance with current health, safety, and environmental requirements relevant to Indian standards and statutory regulations.